One of the automotive industry’s most recognizable and legendary models is on the way out. The 2019 Volkswagen Beetle Final Edition will be the last Beetle ever produced, ending a remarkable run that has launched the Beetle among the most distinctive models ever sold. 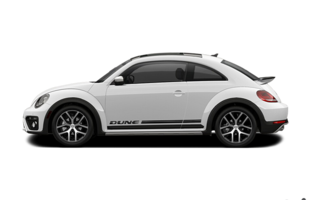 A 174-horsepower 2.0-liter engine will power the 2019 Volkswagen Beetle Final Edition which will be fully equipped and available in both Coupe and Convertible versions. 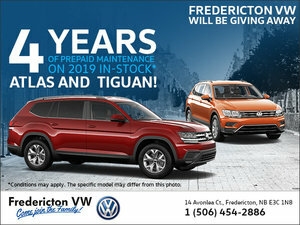 Contact us today to learn more at Fredericton Volkswagen!